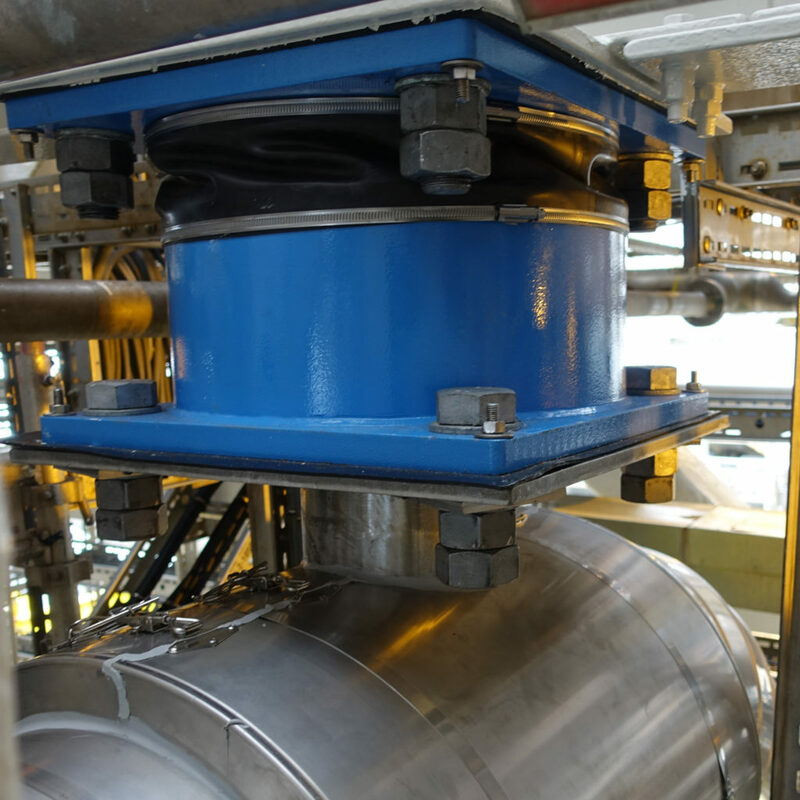 By seeking cooperation with market leading and strong partners, Momentum Technologies can provide a complete and continously up-to date portfolio of products for vibration control. 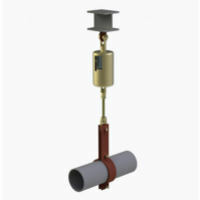 The Momentum TMD – a unique high frequency tuned mass damper, is suitable for damping vibration in small bore piping / small bore connections (SBC). The Momentum TMD is provided in cooperation with Sandvik Coromant (Silent Tools). It is clamped to the pipe, appropriate for damping vibration in the frequency range of ca. 20-300 Hz and is available for onshore, offshore and subsea applications. Through its construction and characteristics, a tuned mass damper is tuned to change the dynamics of the damped structure. 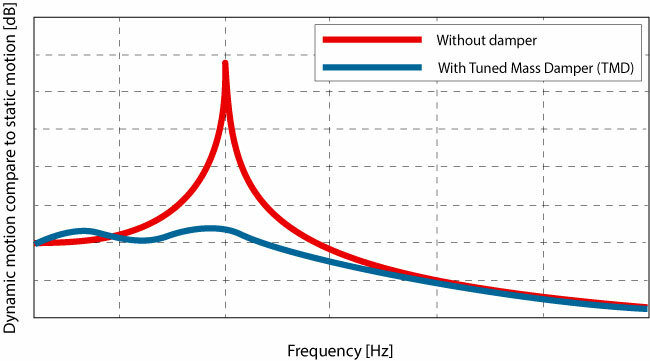 By moving the modes away from the troubling excitation frequency and adding damping, resonance vibrations are reduced. The diagram to the left shows the damping effect of a tuned mass damper. Vicoda has a complete product program of all essential types of vibration control devices. Through a cooperation with Steinar H. Sunde, Momentum Technologies provide expertise and sales of the Vicoda products. Lisega is a world leading manufacturer of dynamic and static supports. Through a cooperation with Steinar H. Sunde, Momentum Technologies provide expertise and sales of the Lisega products. Delivery, installation and commissioning of wireless and EX-certified vibration control system from Emerson. 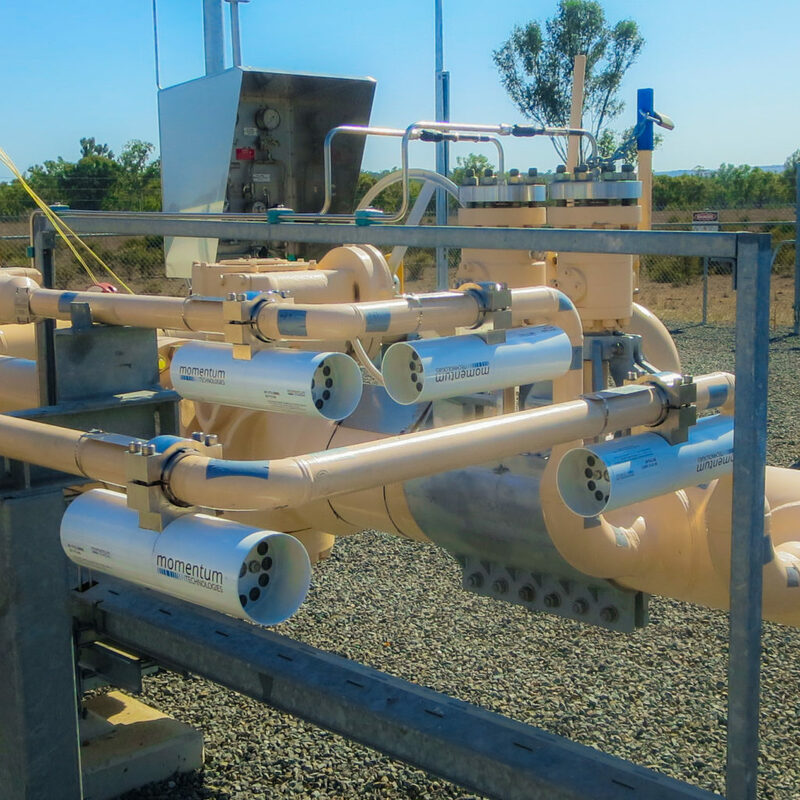 Momentum Technologies do also provide assistance in design of the system and recommend locations of the sensors, as well as assistance in SAS integration of the system. 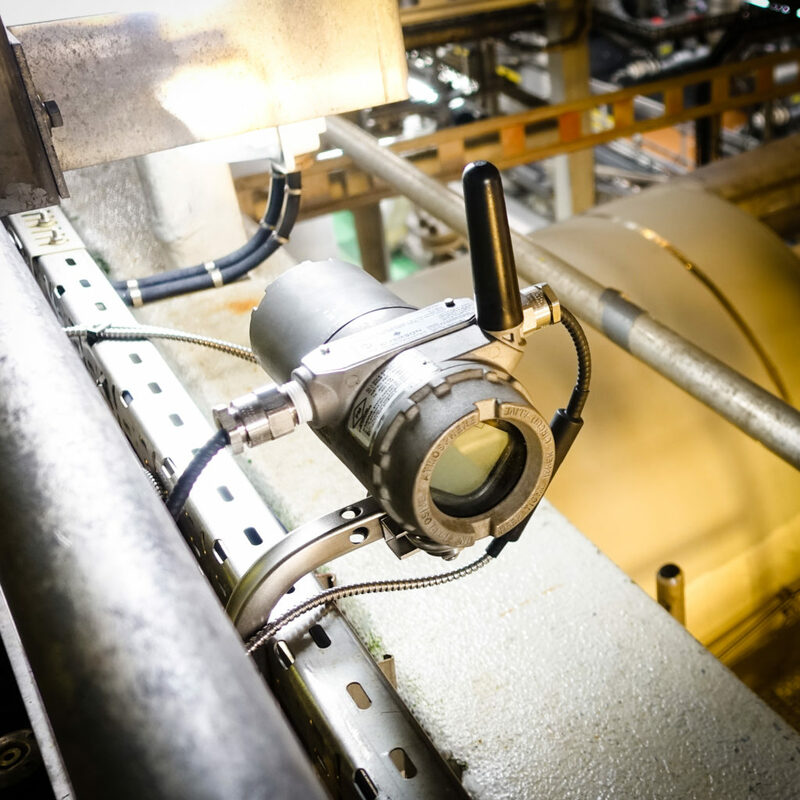 The software packages and options makes it easier for you to observe and analyze noise & vibration problems in machinery and structures using either experimental or analytical data. Momentum Technologies is an independent re-seller of the software packages and options of ME’scopeVES. 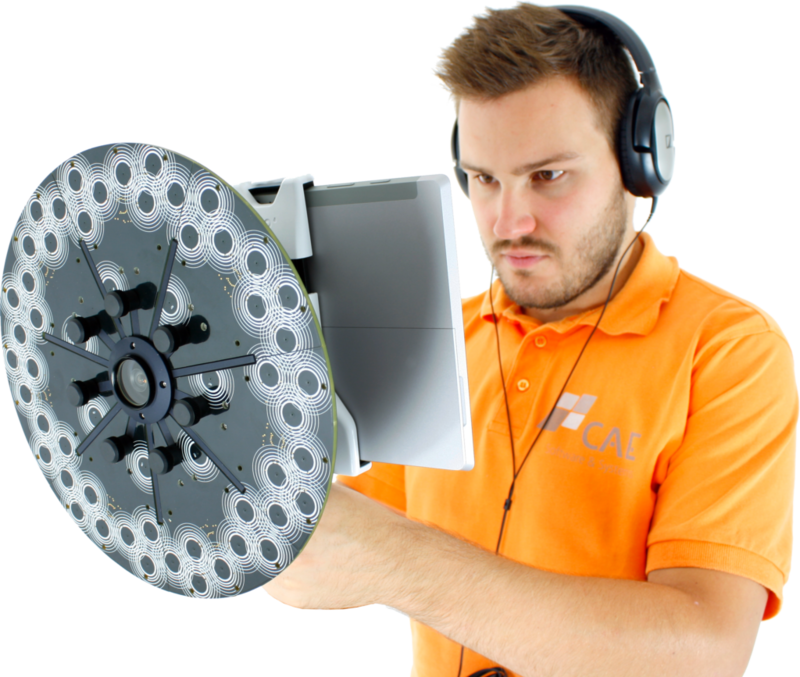 CAE has specialized in acoustic- and vibration measuring systems, new measurement methods and special tests. Momentum Technologies is re-seller of the CAE products. Momentum Technologies use their acoustic technology within the service NOISEVISION, read more about how we can help you to secure a safe working environment.